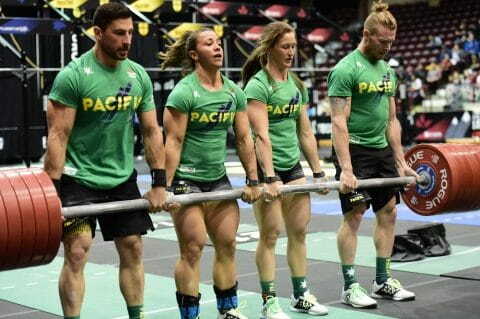 If you missed any of last night’s intense and grueling battle between the superstar teams of the Crossfit world, you can check out the results and re-watch the action here. The 2016 Crossfit Team Invitational was a captivating mix of guts, glory and extreme fitness. To watch the entire two-hour event again, check out the video here. Find the best bits, biggest lifts and most brutal performances below and for full details of all the events and how the action progressed from event to event, see the section below that. Have fun, get inspired and enjoy your Crossfit! 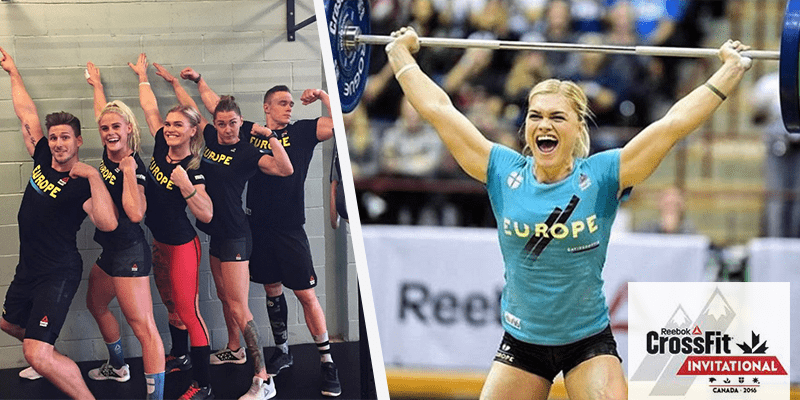 Katrin Davidsdottir Snatches 91.5 kg (202 lbs) to help Team Europe take first place! 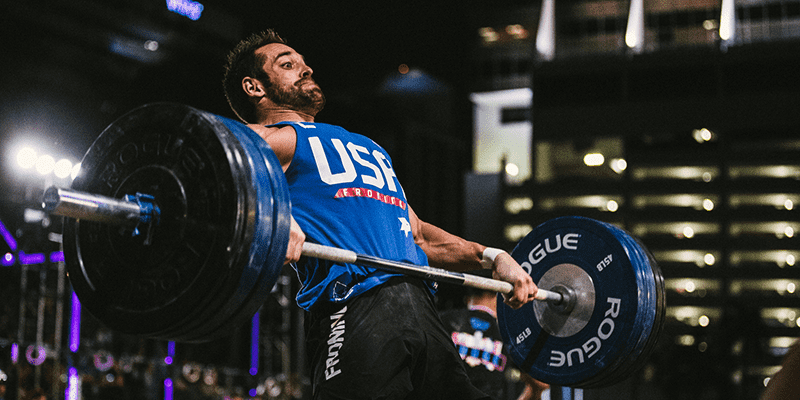 As coach and competitor, Rich Froning stepped up and delivered this monstrous 165 kg (365 lb) lift exactly when the pressure was mounting for the USA. The Pacific Team extended their lead going into Event 3. 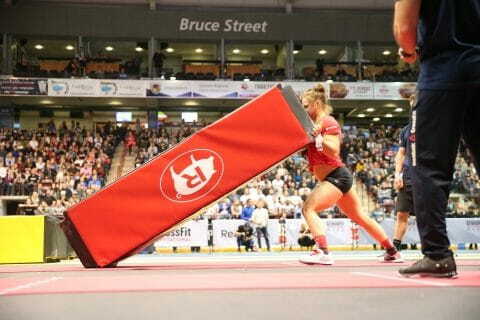 The event closed the point-gaps between teams, but that wasn’t enough to shake up the leaderboard.